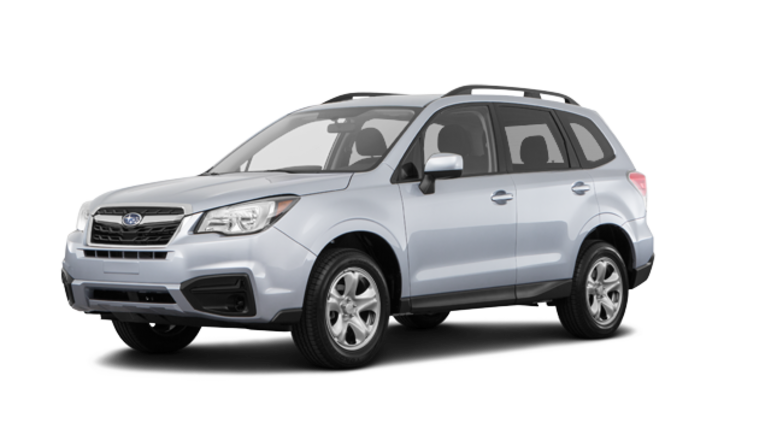 Book your test drive today in the all-new 2018 Subaru Forester in Montreal and you'll soon be singing its praises! It's roomier passenger compartment and remarkable performance, make it the perfect Subaru SUV and it will suit families looking for a versatile vehicle with exemplary reliability. 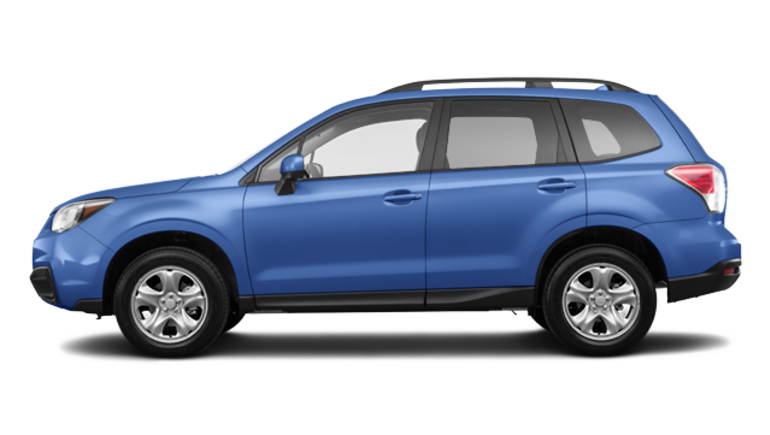 Come and see it up close at Subaru Montréal today! We are located near the West Island easy to reach from the North Shore. There are 10- that's right, 10! 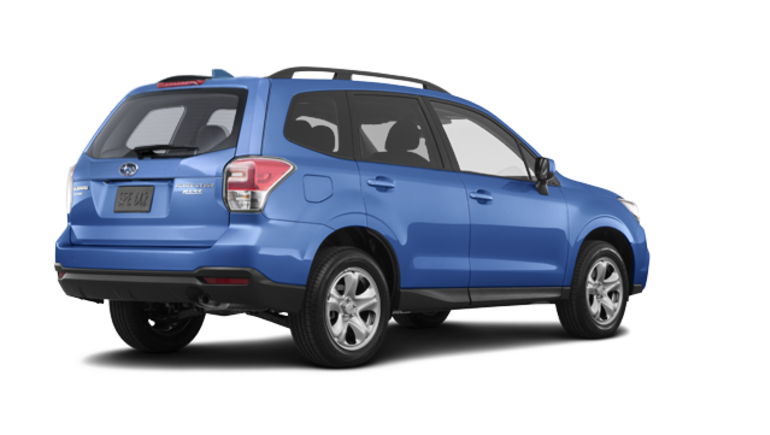 - available trims of the new Forester near Laval and 6 of them are equipped with a 2.5 litre 4-cylinder engine with 170 horsepower and 4 models that have the powerful 2.0 litre 4-cylinder turbocharged engine that can deliver up to 250 horsepower. 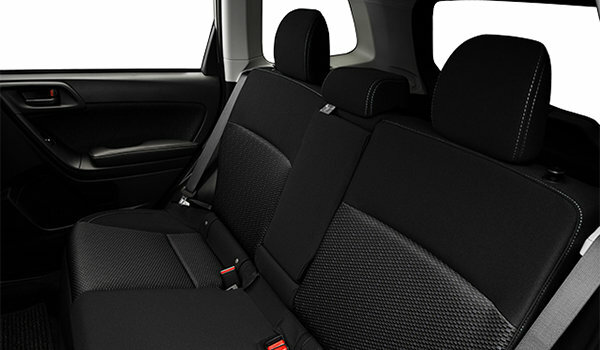 But regardless of the model that suits you best, you'll have access to a huge loading space that can take up to 2115 litres once the rear seats are folded down! 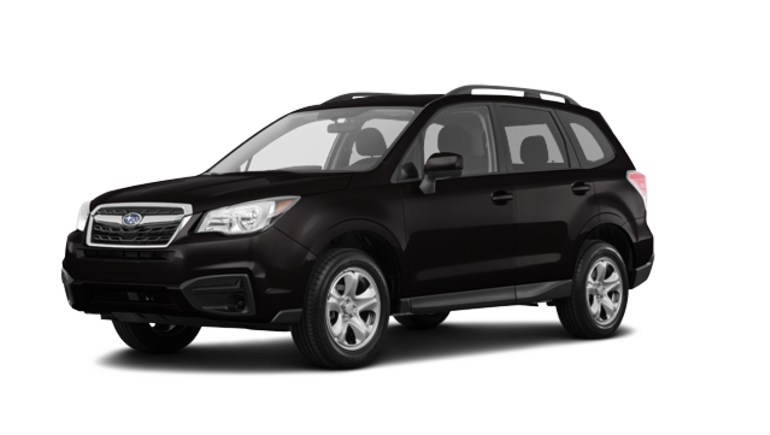 As you can see, the 2018 Subaru Forester for sale in Montreal is a wise choice if you need more space! 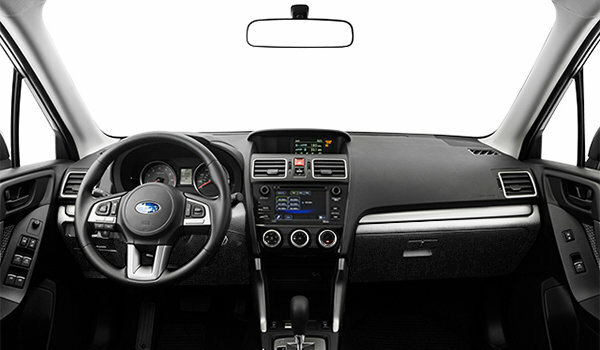 What's more, you'll benefit from the EyeSight driver's assistance system that will let you reach your destination in complete safety thanks to its advanced technology, such as reverse automatic braking, directional lights, adaptive cruise control, and lane keep assist, among others. 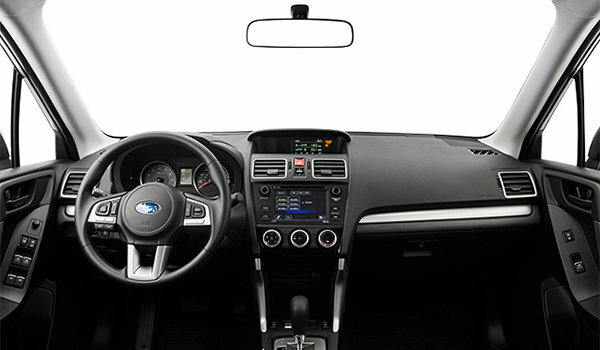 And, the Subaru models equipped with this technology have earned the highest score possible from the IIHS in security! 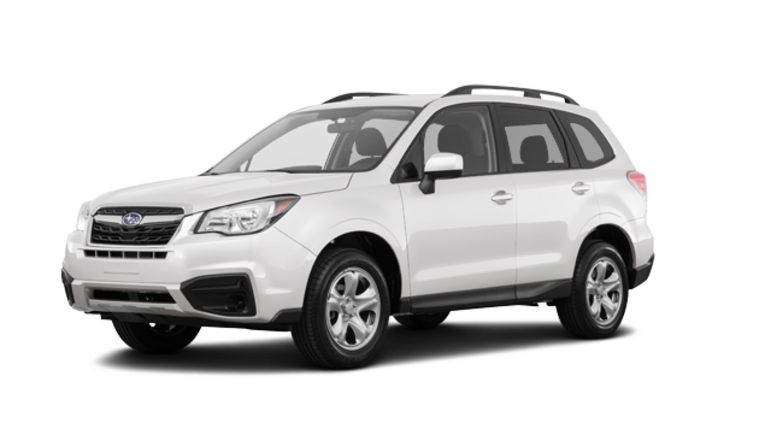 Want more information about the 2018 Subaru Forester in Montreal, our used Forester or would you like to look at a Subaru demonstrator vehicle? 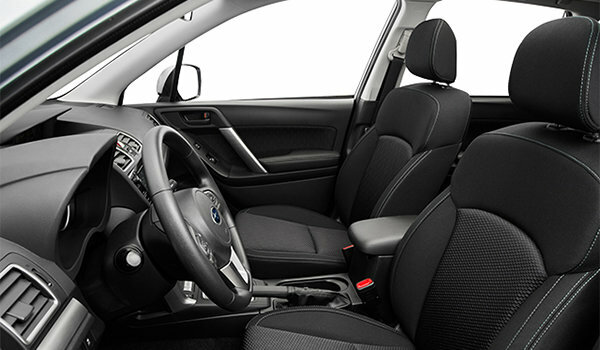 Come in to see us today at Subaru Montréal! 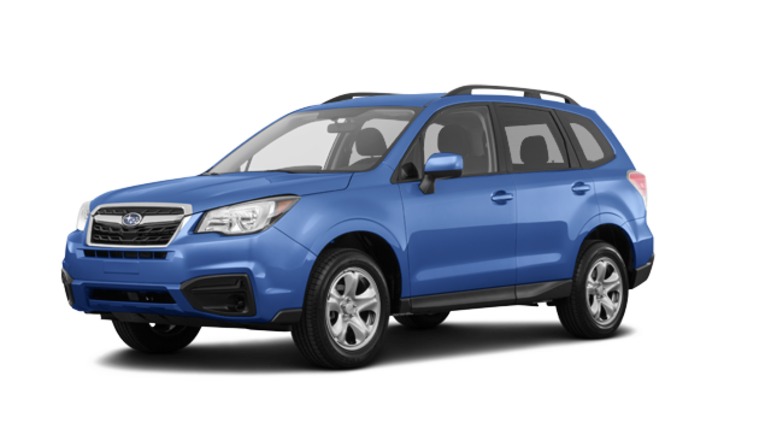 Once here you'll have access to exceptional Subaru promotions, and also ask us about our Subaru financing options that are among the best near the West Island and the North Shore!